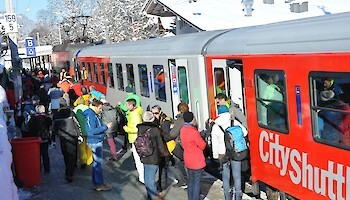 „The sun is shining, the mood is great. 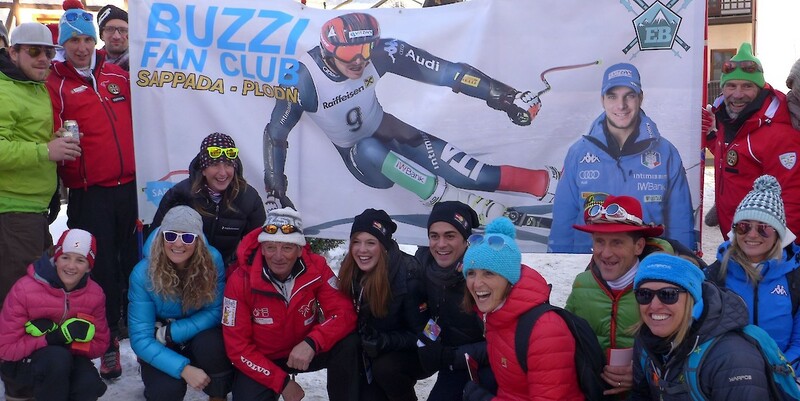 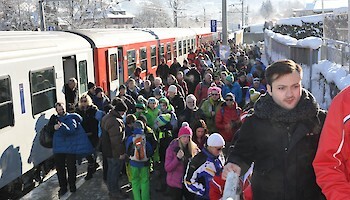 We now look forward to a thrilling Super-G“, enthuses a group of young ski fans. 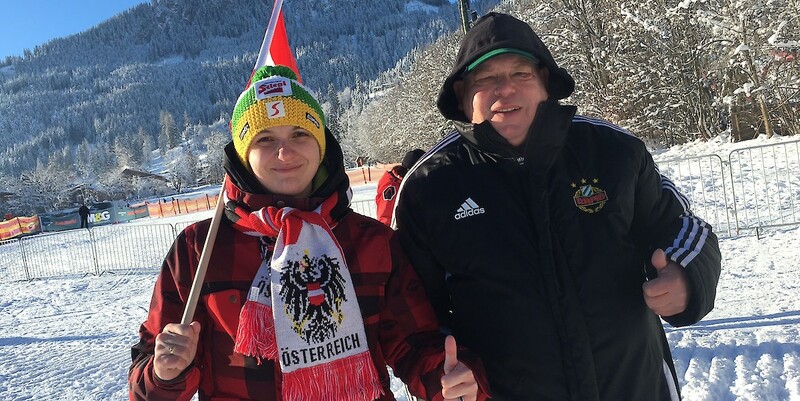 Spectators are excited about the beautiful weather and Austrian hospitality: „Everyone here is so nice, which is why we love coming. 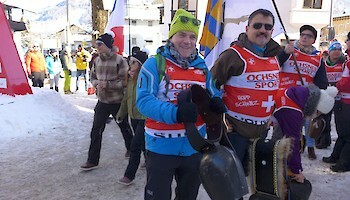 A Swiss winner would be cool“, hope four comrades from Bern, who are here for the third time. 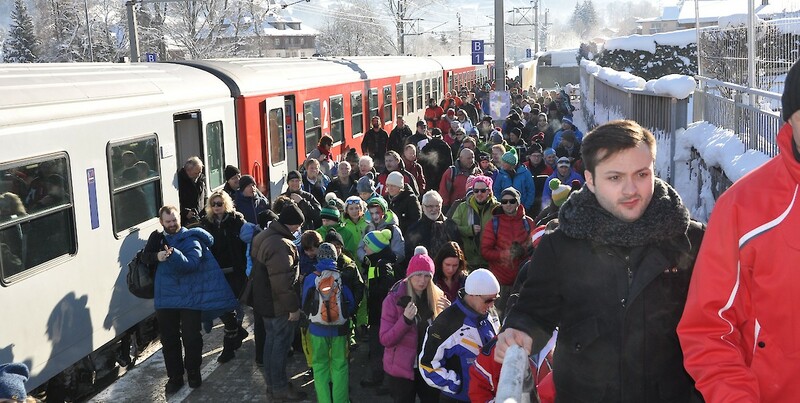 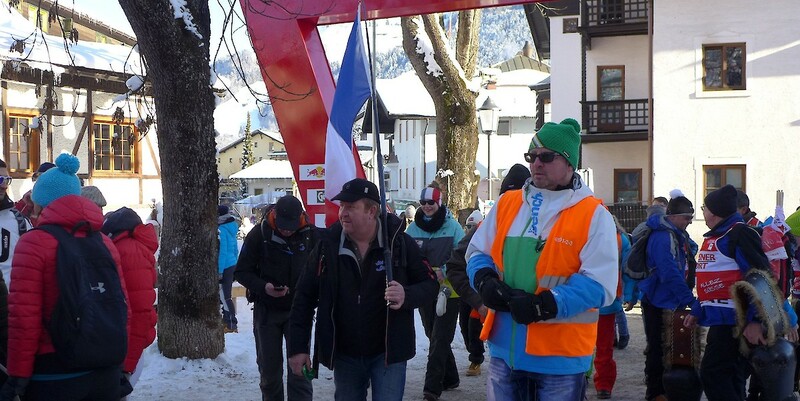 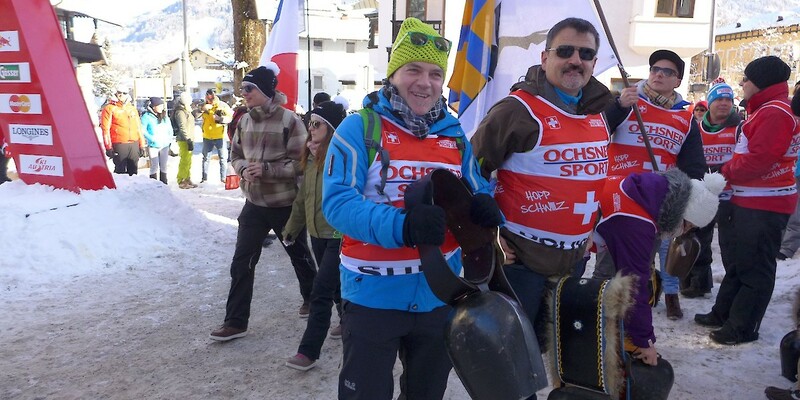 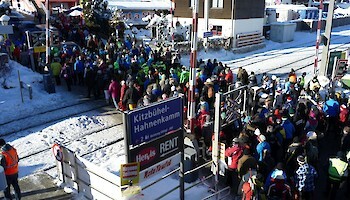 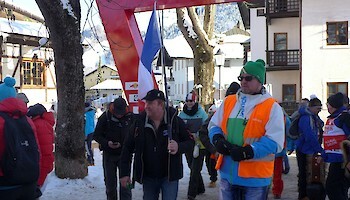 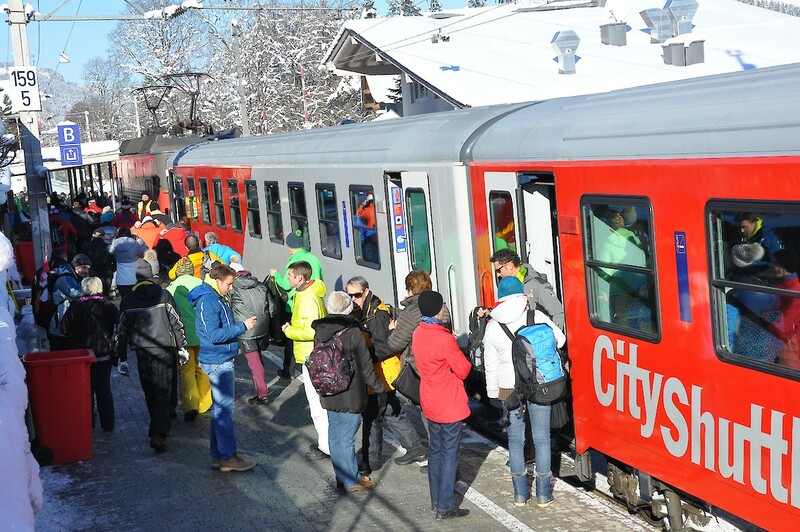 The entertainment programme also entices visitors to Kitz: „The atmosphere is unique, everyone is in a great mood here.“, said a couple from Vienna, one of whom is a seasoned Kitzbühel visitor. 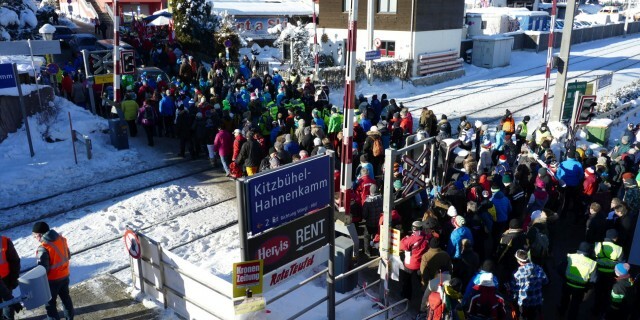 "This is my 30th visit to the Hahnenkamm Races", said the ski fan from the federal capital, "my wife is here for the first time."